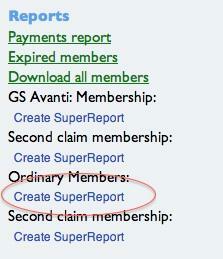 We've extended super reports to groups as well as to events. We've added some group-specific columns, like 'expiry day', 'joined on', 'membership number' and whether members have a photo (useful for membership cards), and included support for emailing and querying different membership types. 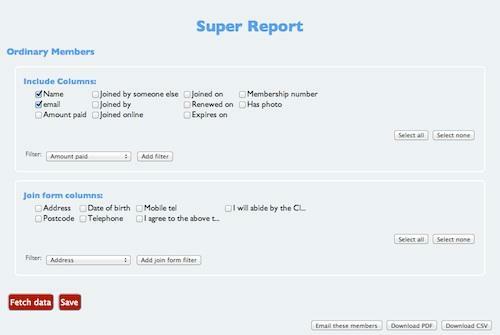 Here's a quick introduction super reports if you manage a club or league. 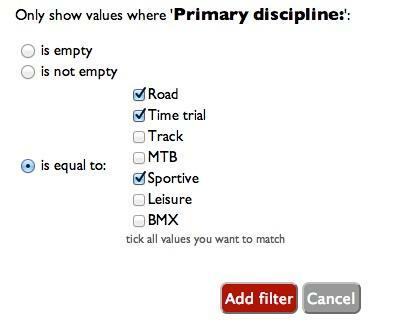 You can filter on any of the questions you've added to your membership form: dates, yes/no answers, text or numbers. 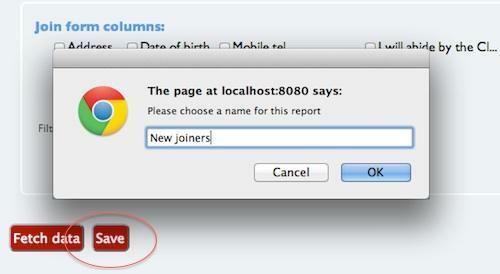 All reports can also be used as email distribution lists. 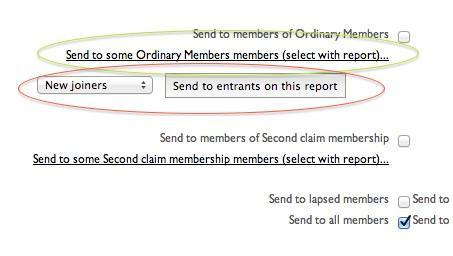 At any point you can click the 'Email these entrants' to generate an email to the members returned by the report. 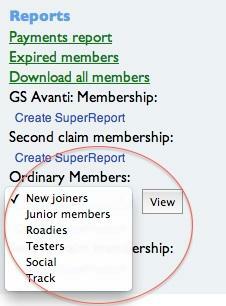 You could use this feature to send a regular update to just the members who have expressed an interest in road racing, or perhaps just the committee members - it's up to you what questions you include on your join form and what reports you set up.